Horror Writers Association president and Stephen King scholar Rocky Wood, 55, died December 1, 2014 in Melbourne Australia of complications from ALS. Wood was a Trustee in the Horror Writers Association from 2008-10, and was elected as president for the 2010-12 term. He was re-elected for the 2012-14 term. He also wrote non-fiction graphic novels, including Stoker Award winner Witch Hunts: A Graphic History of the Burning Times (2011). Wood was diagnosed with amyotrophic lateral sclerosis (ALS) in October 2010. He is survived by two daughters and a granddaughter. 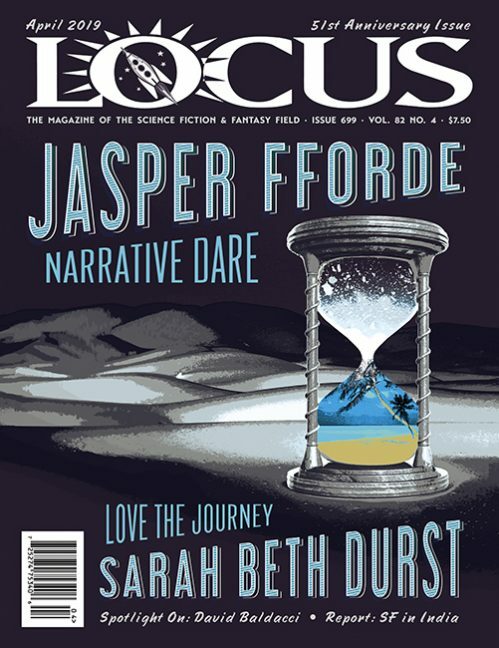 See the January 2015 issue of Locus for a complete obituary.